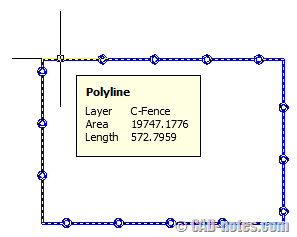 When you change your Revit view scale to a very large scale, you see the section line disappear. What is wrong? How can we bring it back? 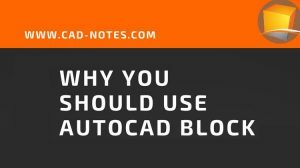 Here are the reasons why you should use AutoCAD blocks. 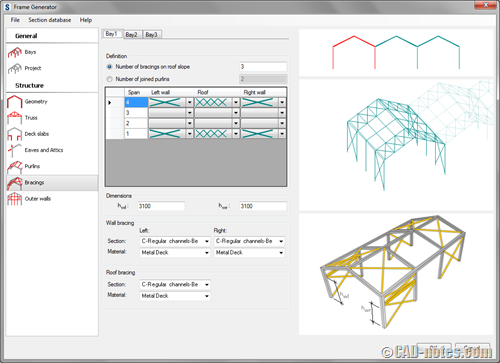 If you haven’t used it, this perhaps can encourage you.